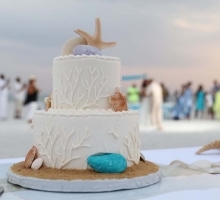 For a more literal example of captivating coral, check out the beautiful cake decorations featuring inspiration from under the sea with edible 'corals' piped alongside shells and starfish. 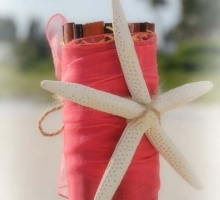 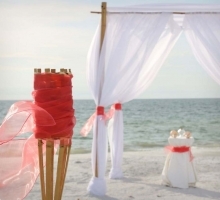 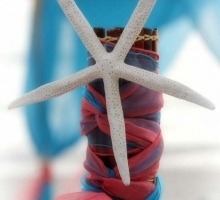 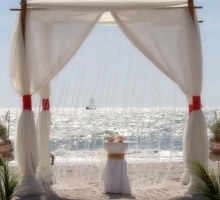 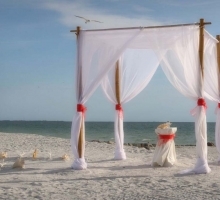 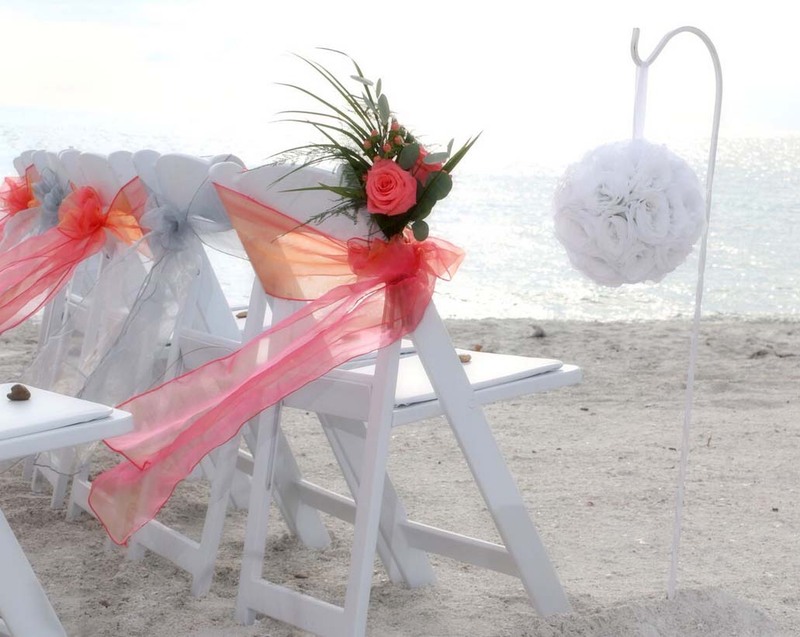 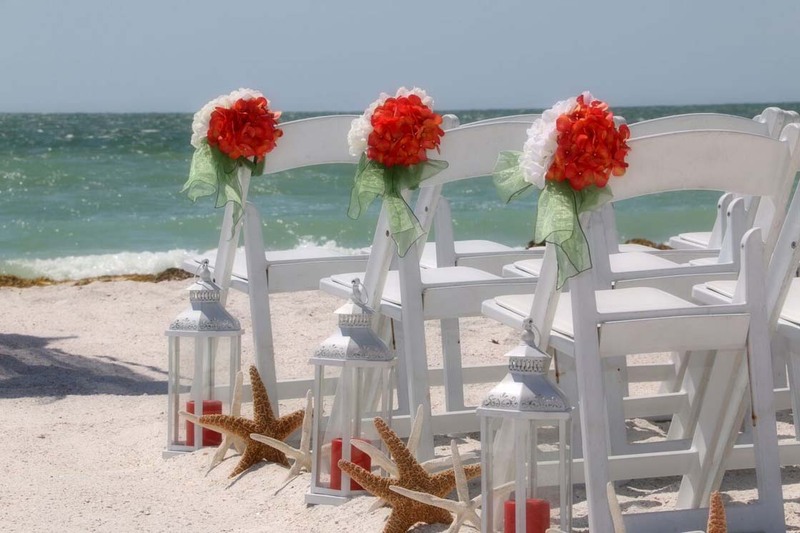 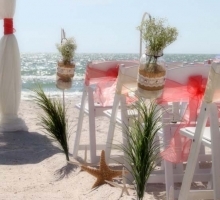 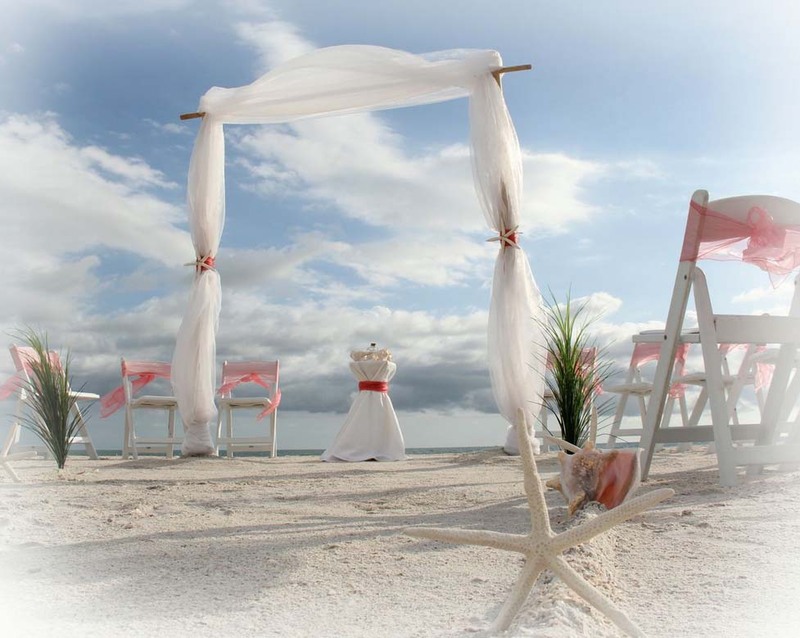 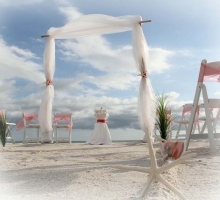 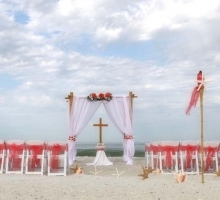 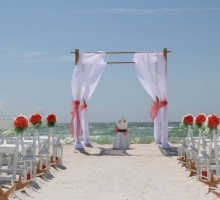 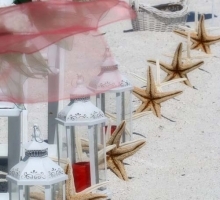 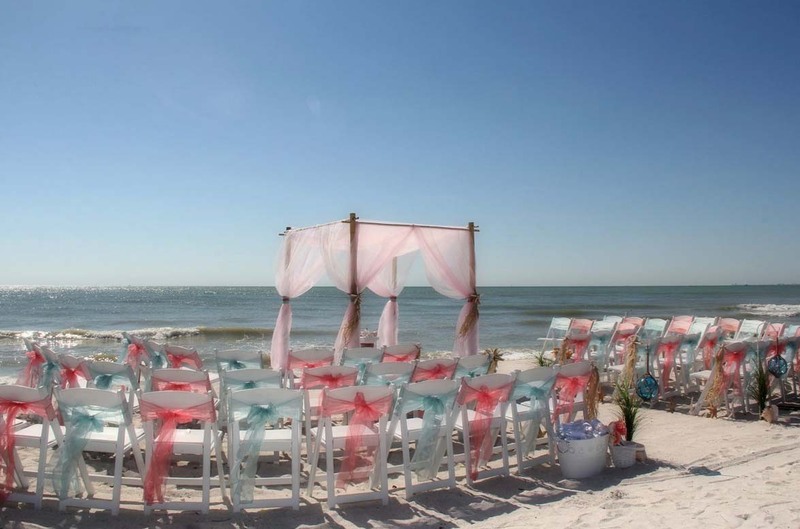 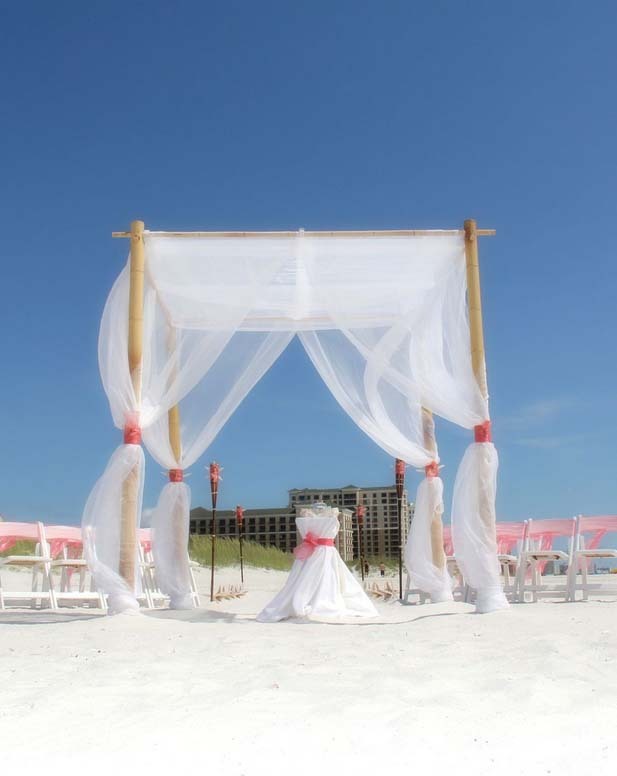 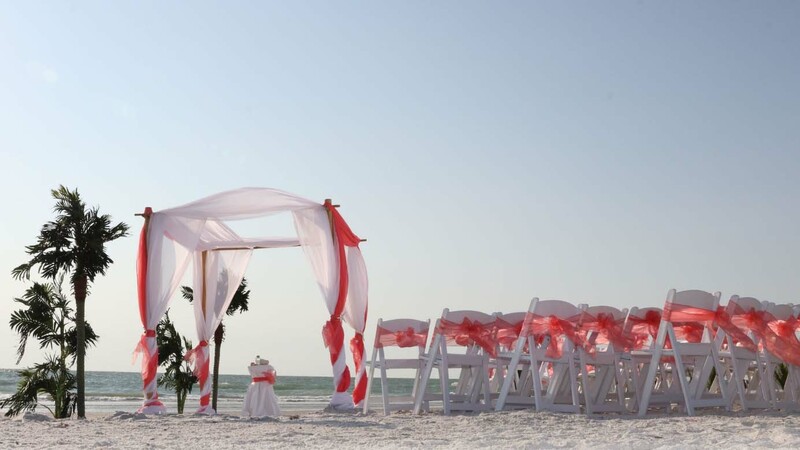 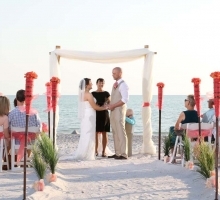 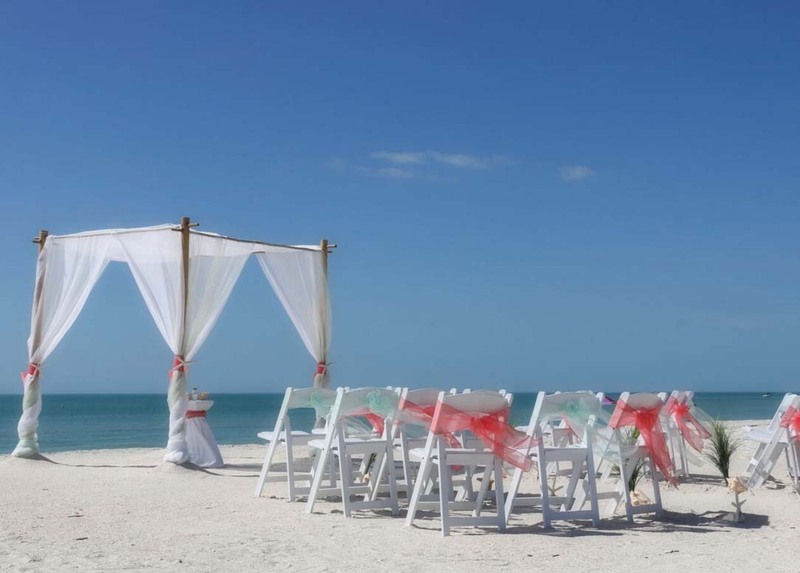 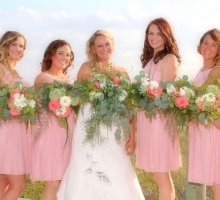 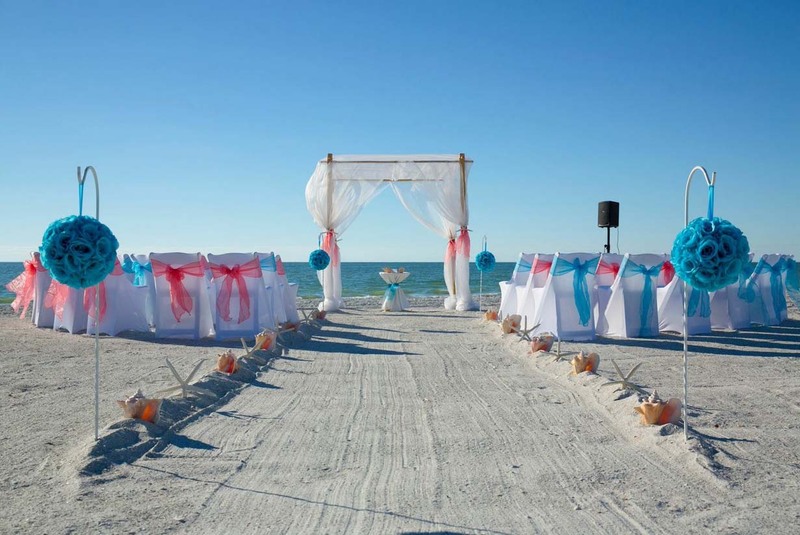 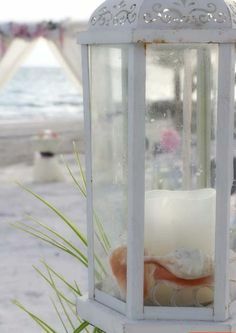 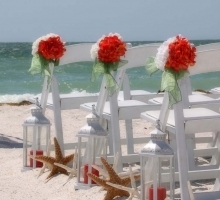 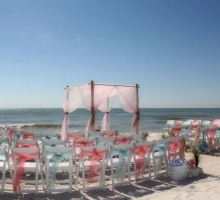 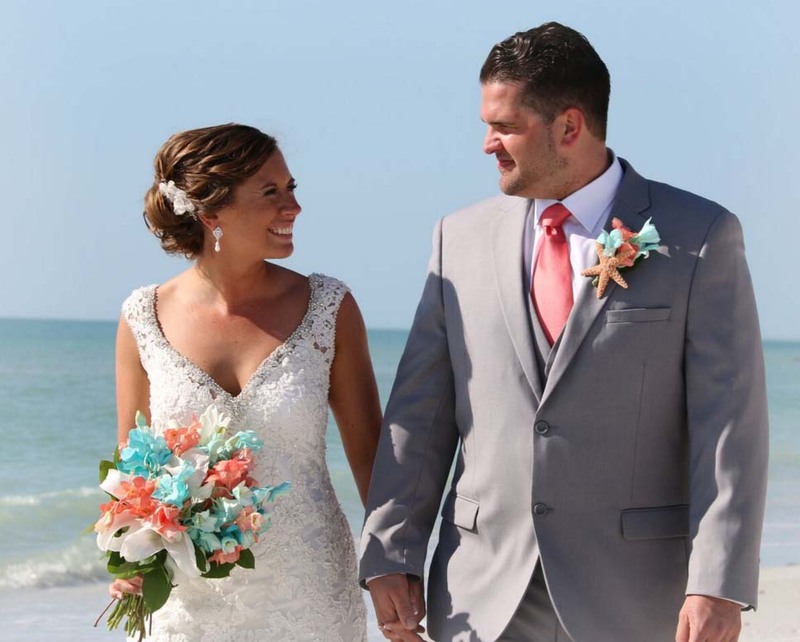 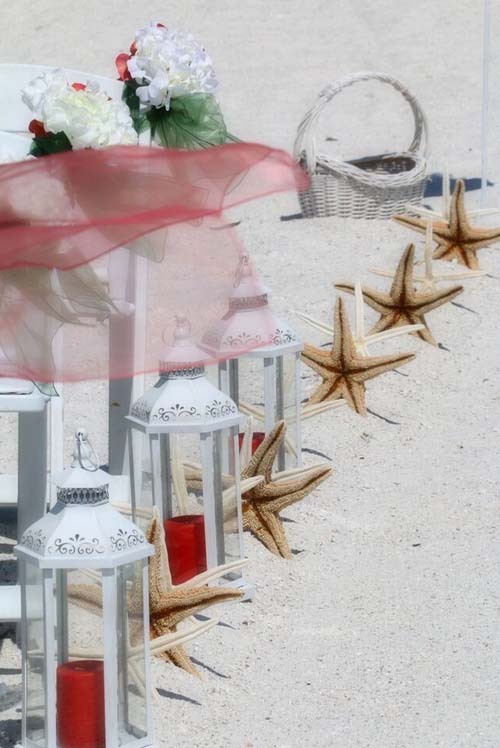 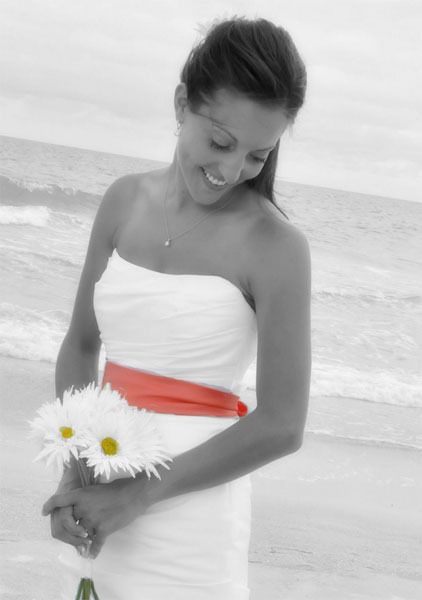 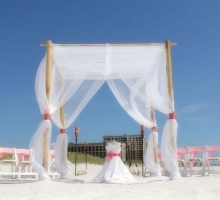 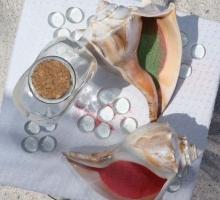 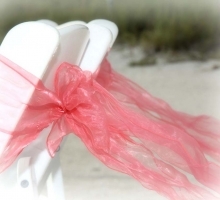 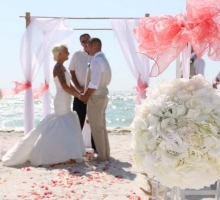 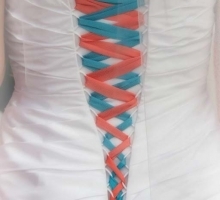 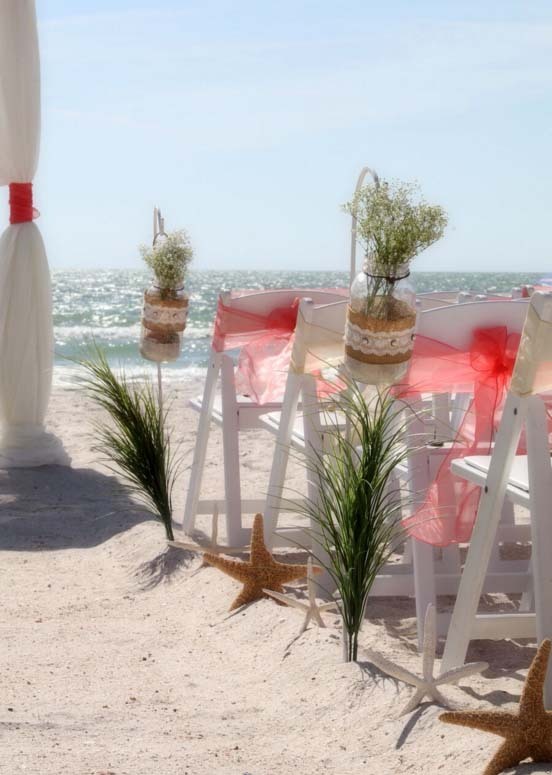 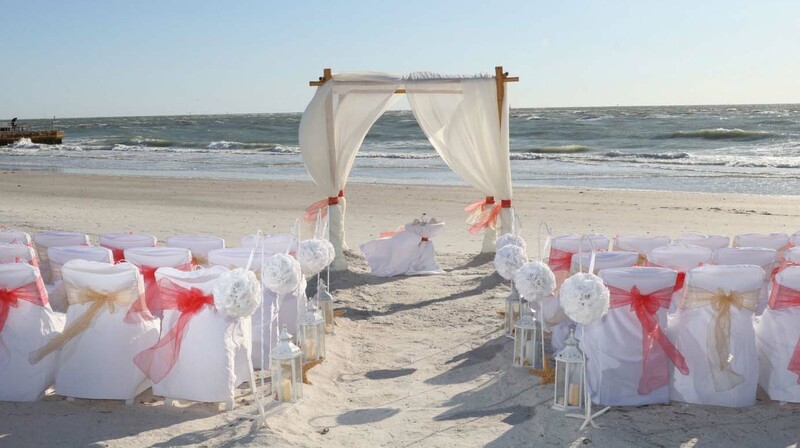 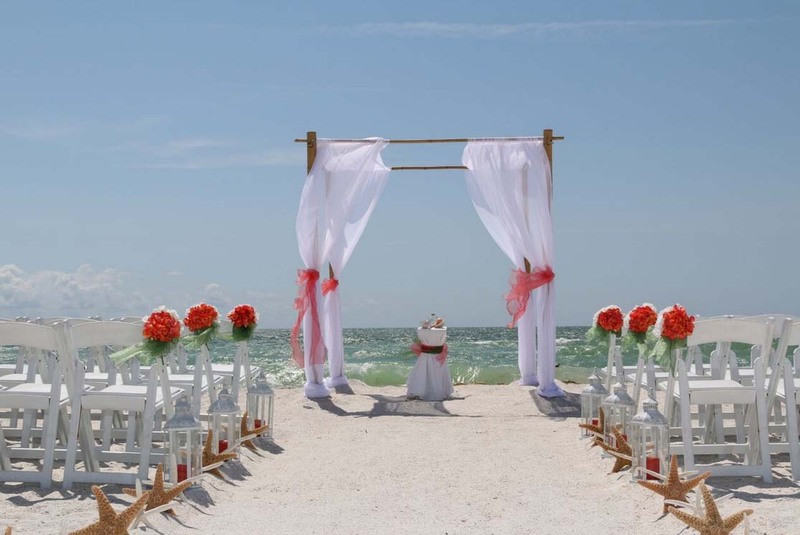 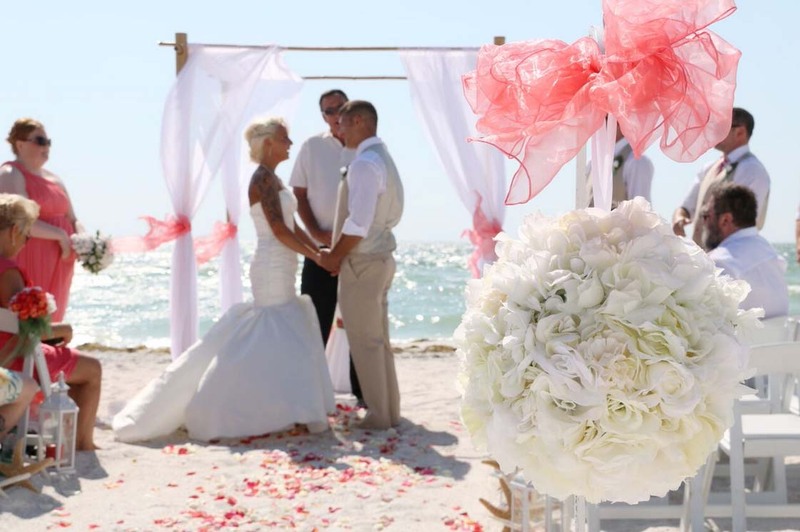 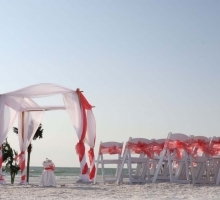 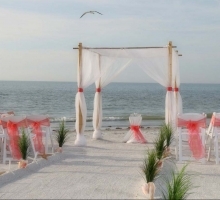 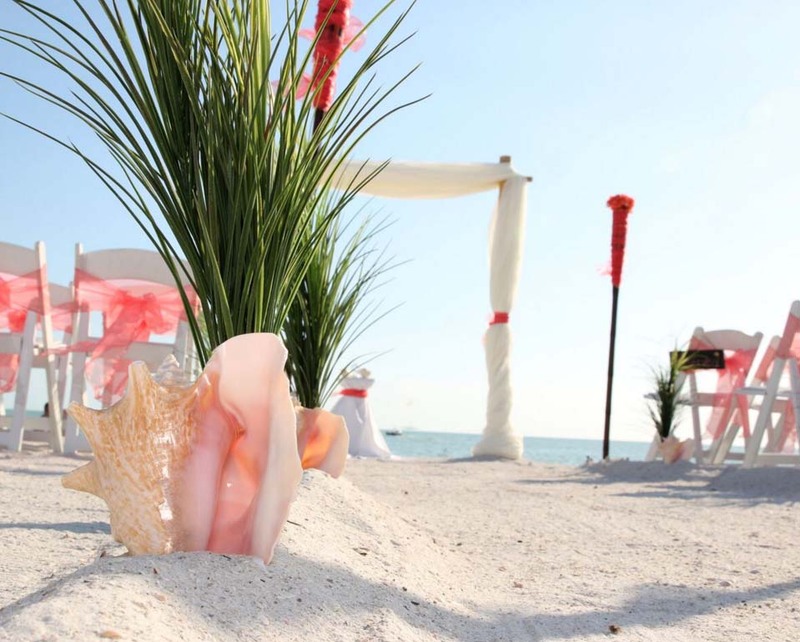 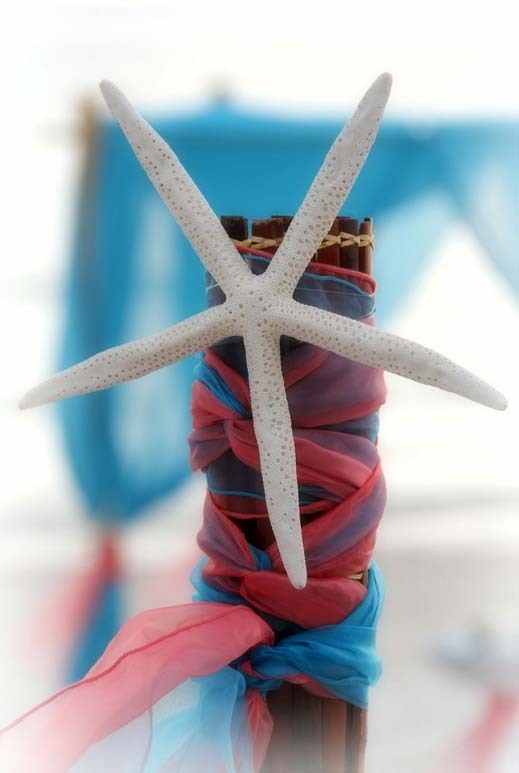 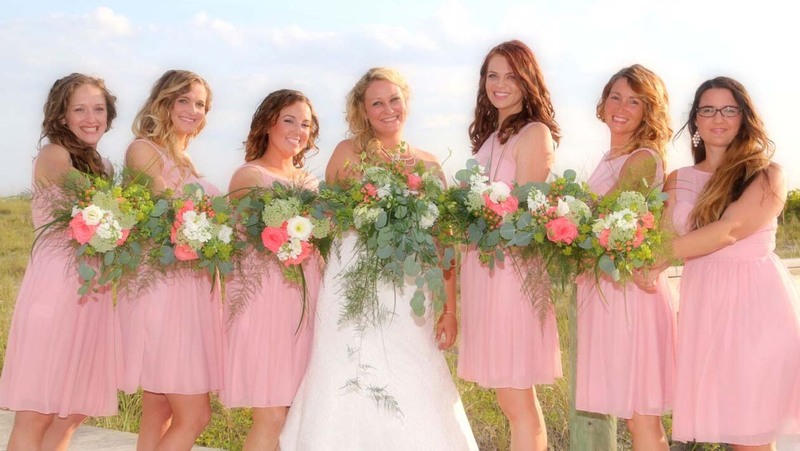 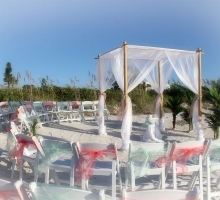 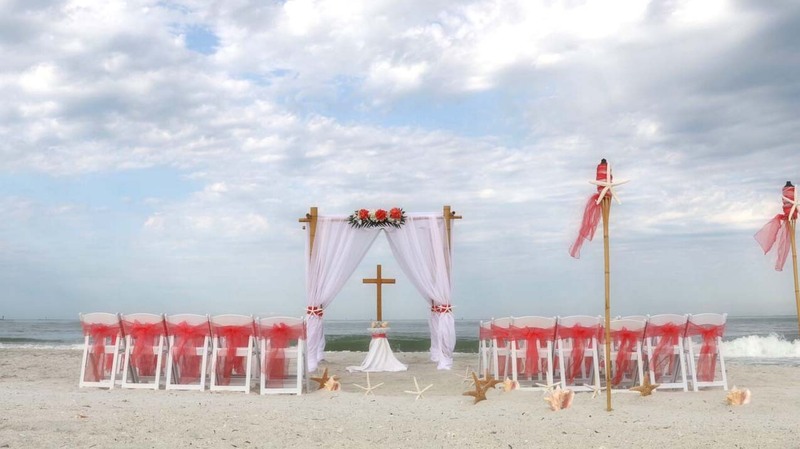 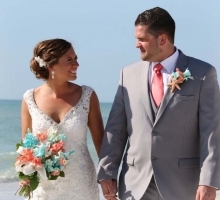 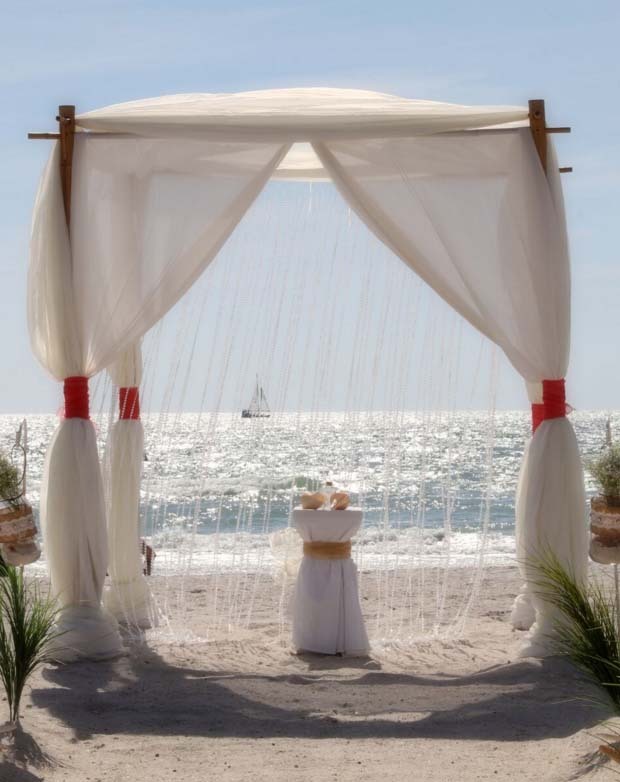 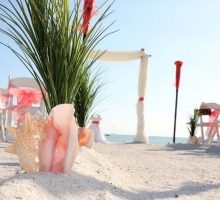 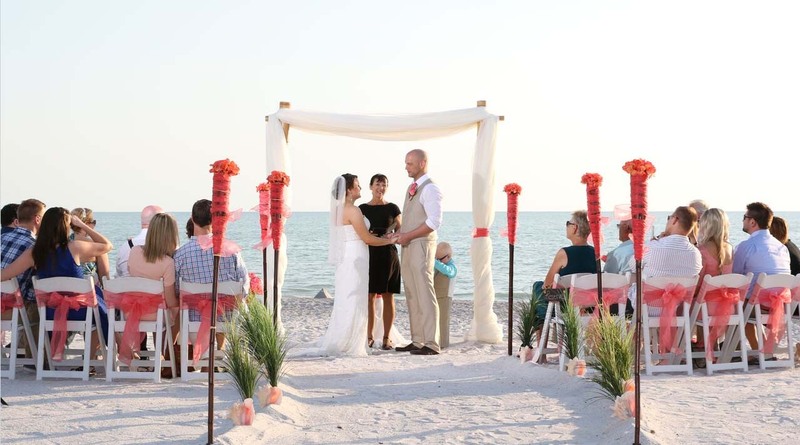 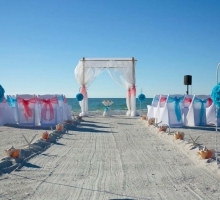 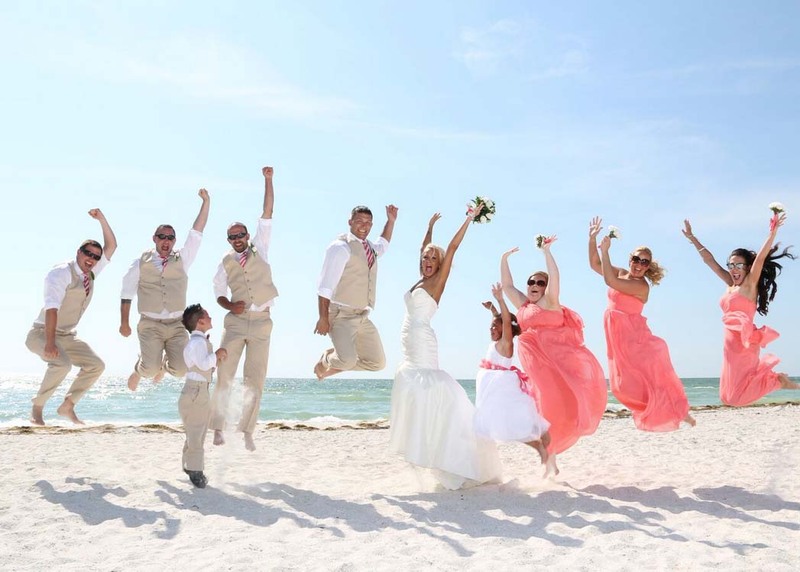 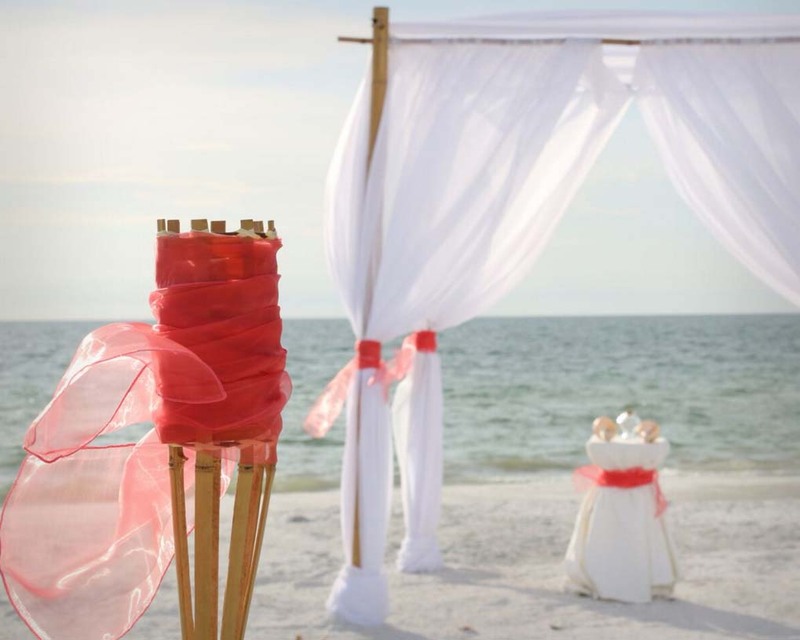 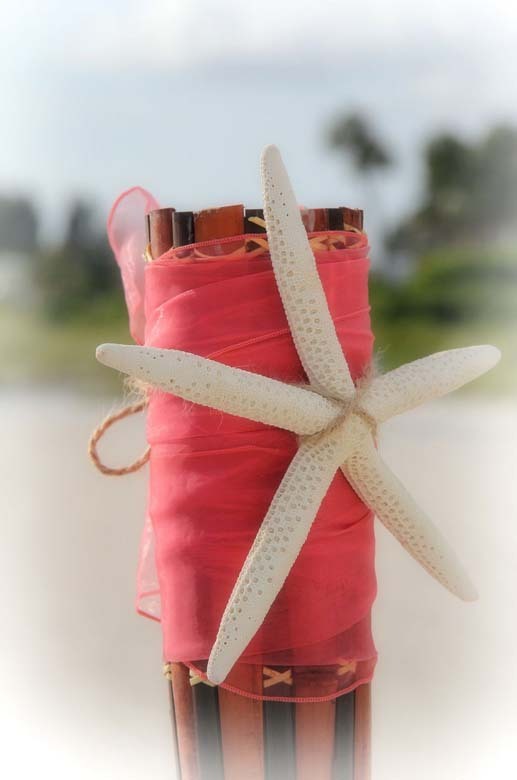 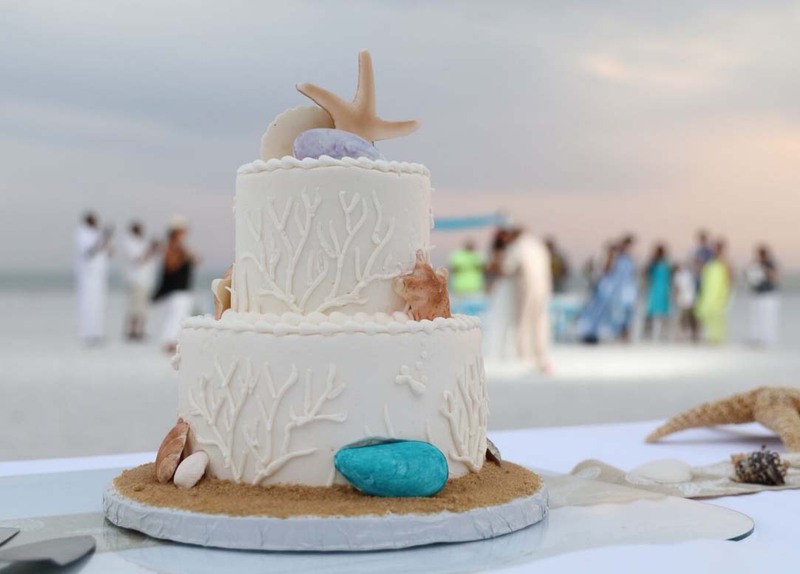 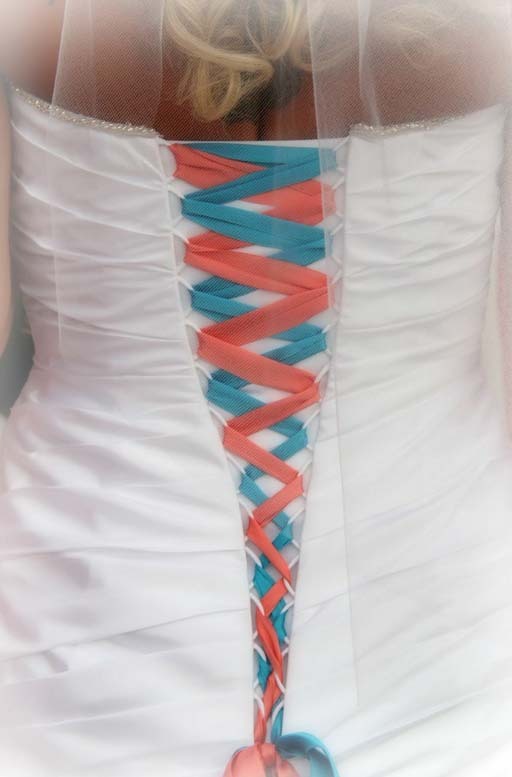 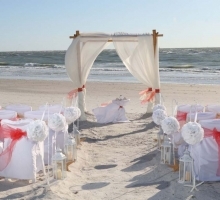 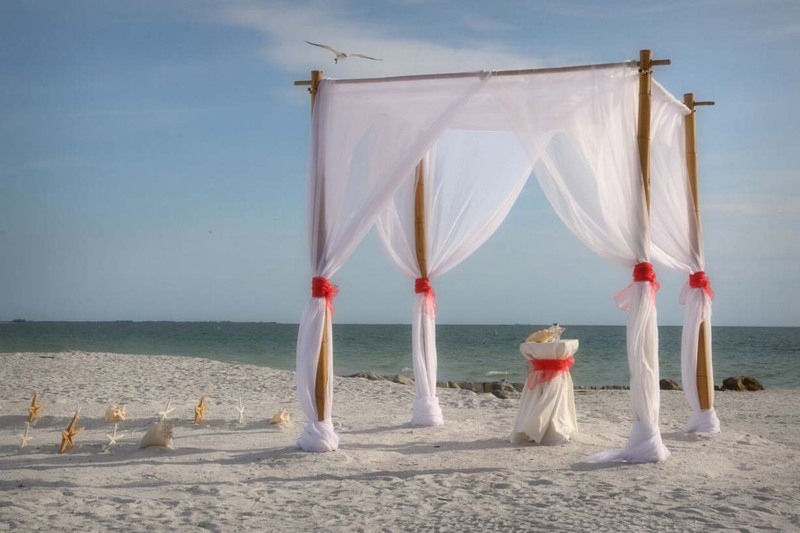 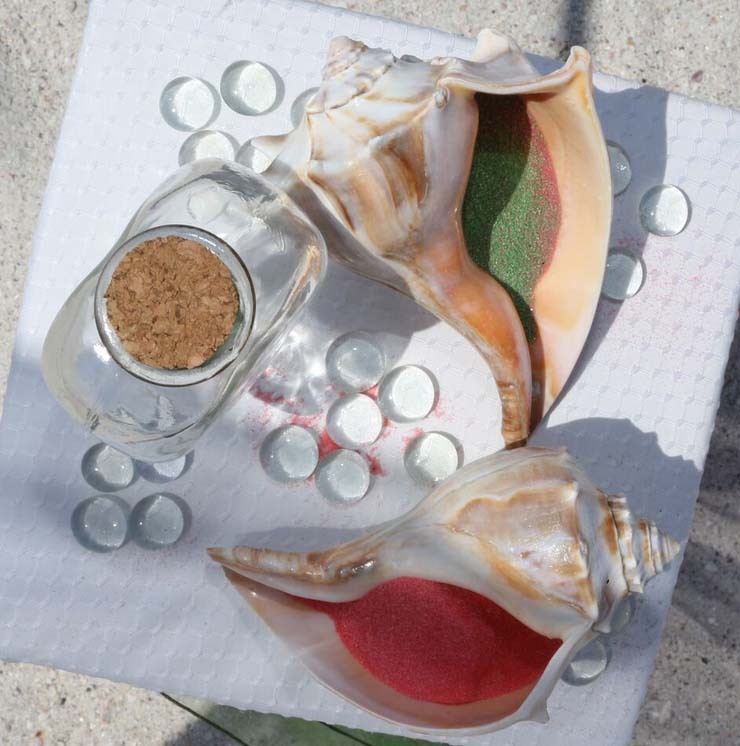 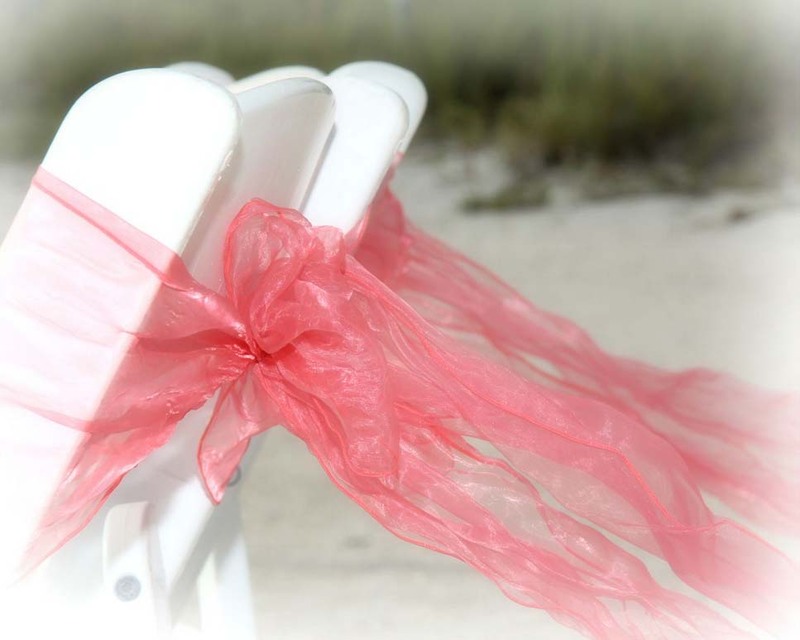 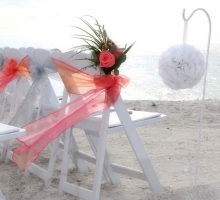 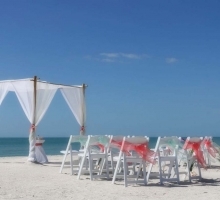 Let coral inspire you, what a great theme for your Florida beach wedding or vow renewal. 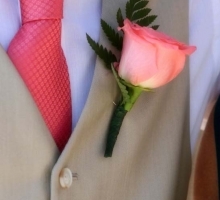 Mix and match with other colors or let it take center stage, the choice is yours. 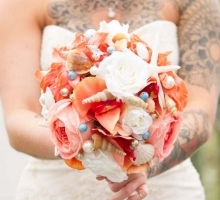 Here is our 'Captivating Coral' gallery with some ideas. 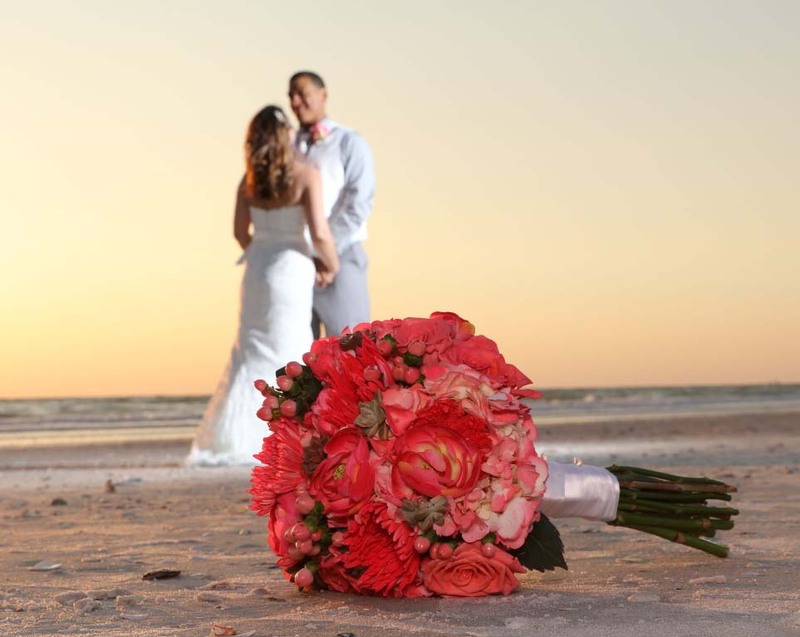 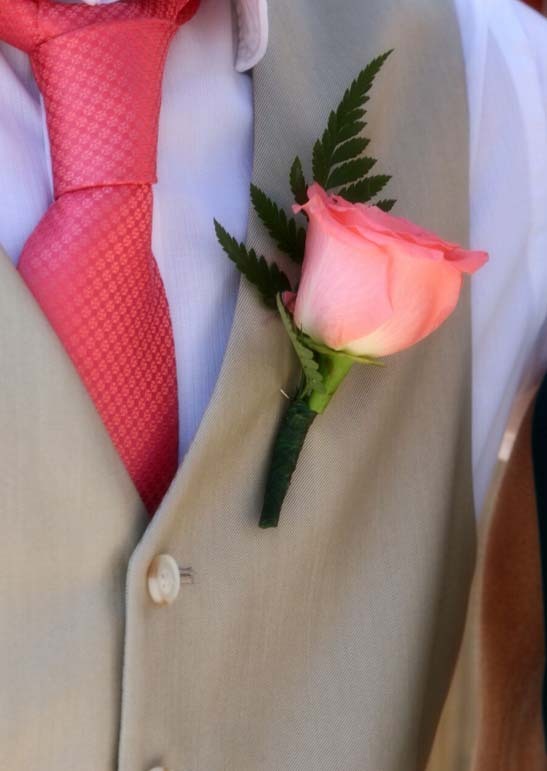 When you're ready to start planning your big day, give us a call at Suncoast Weddings. 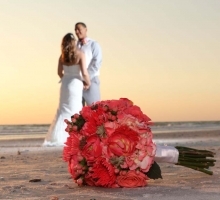 Choose from our packages or create something totally unique. 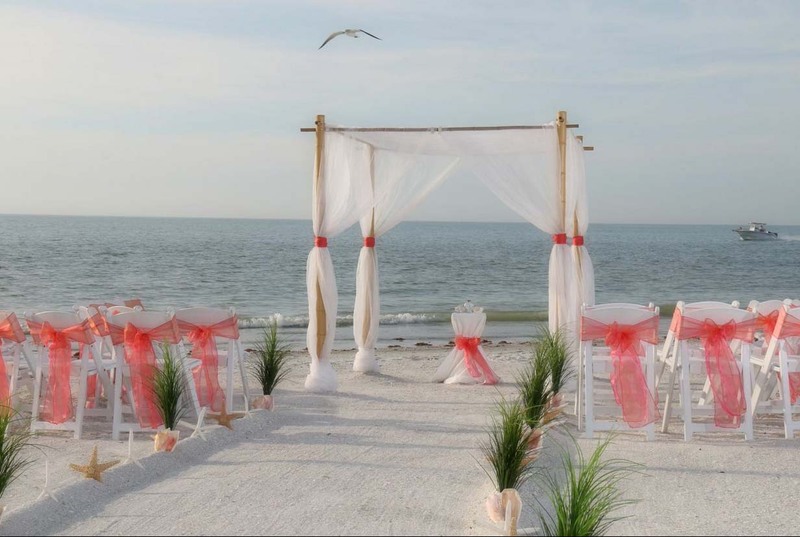 We're located in Treasure Island and are happy to meet in the office, either make a reservation or drop by to see us. 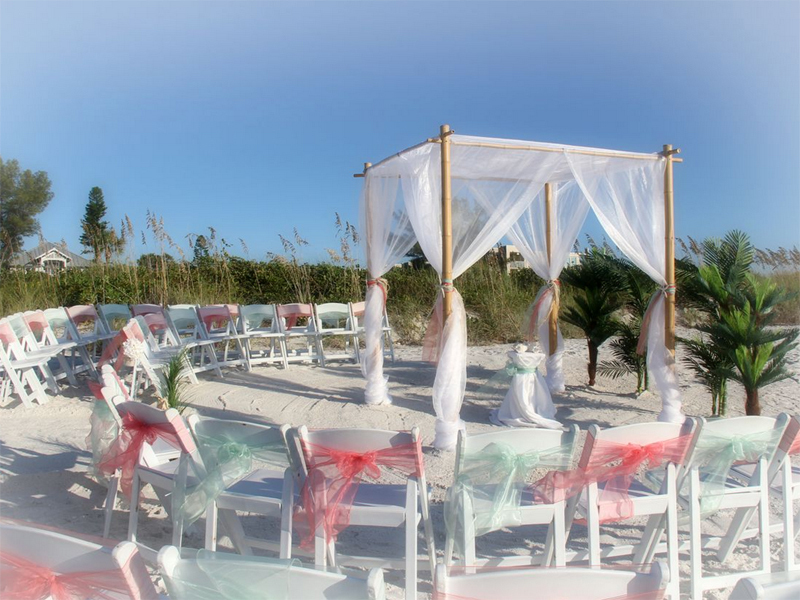 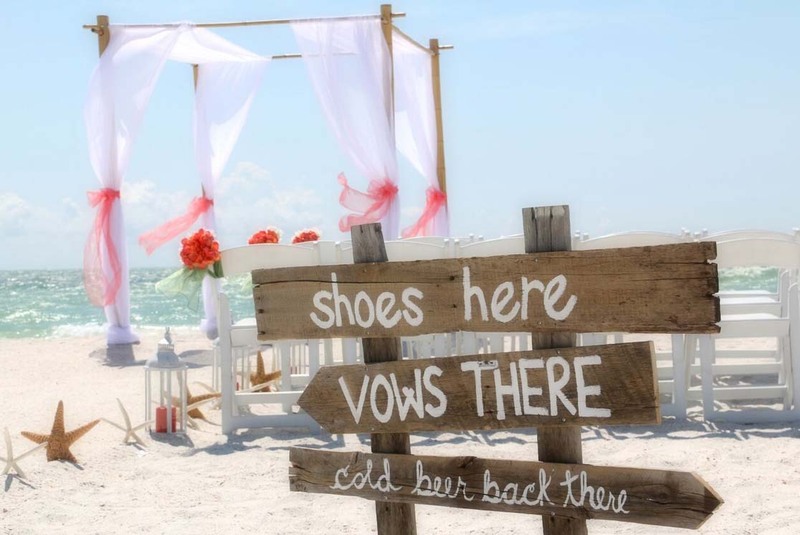 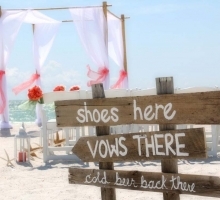 See the Suncoast Weddings difference!